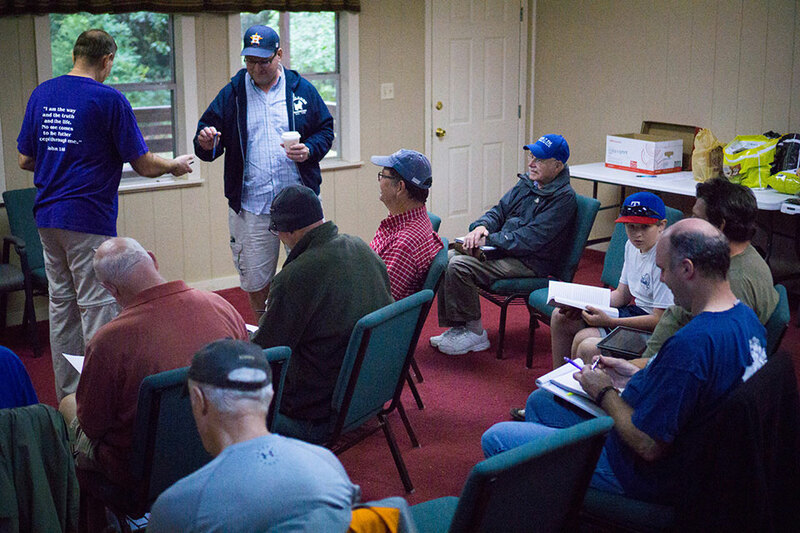 Our men’s weekly Bible study is held each Tuesday from 8:00 – 9:00pm in the SLBC office. 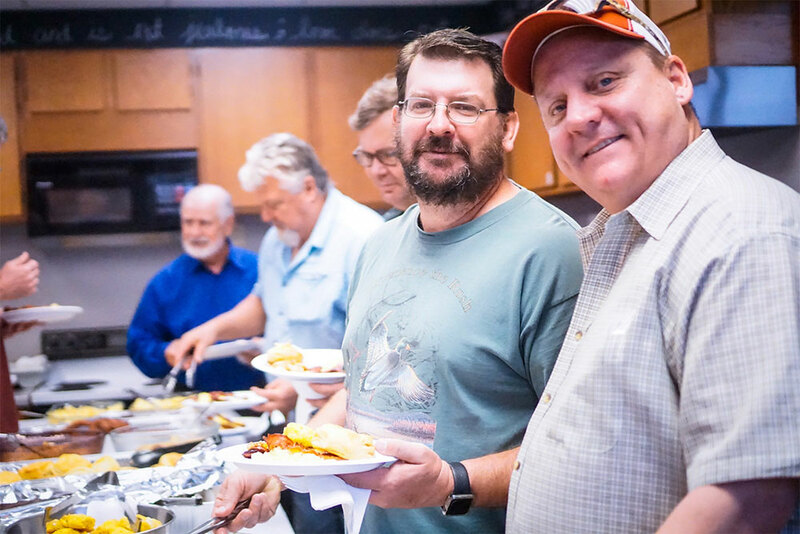 Our quarterly Men’s Breakfast features a great hot breakfast feast, a guest speaker, and a different topic each meeting. All men and teenage boys are welcome. 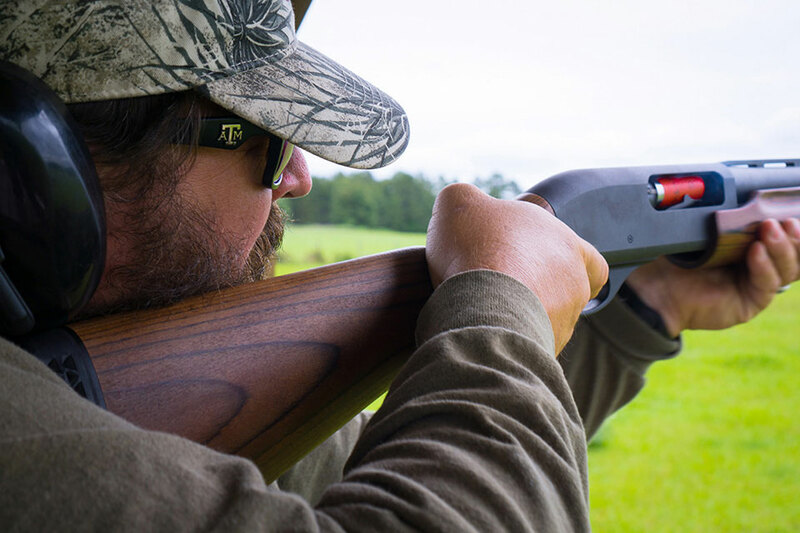 Our annual Family Campout is held in the fall at Brazos Bend State Park. 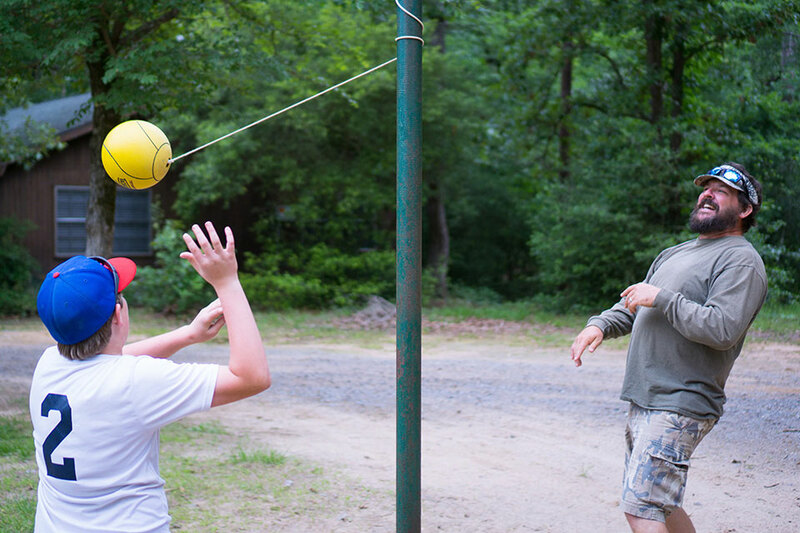 It is a great time for men to treat their families to camping and a multitude of outdoor activities at the state park. 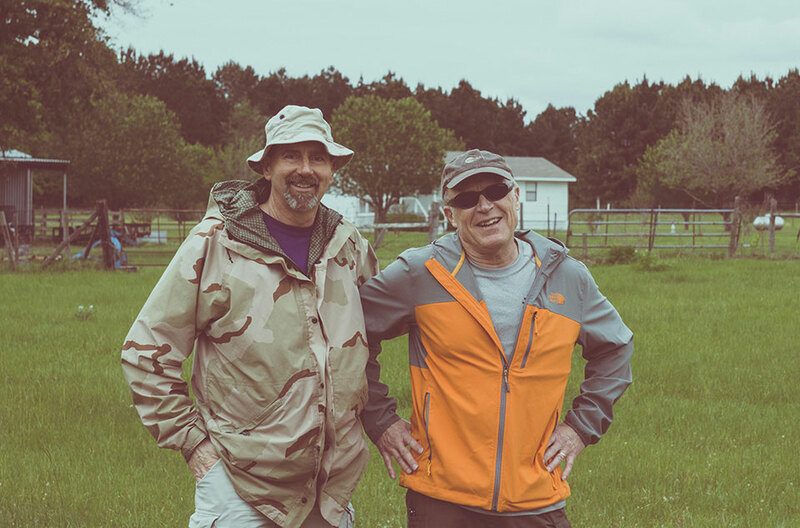 Our annual Men’s Expedition is held in April at Frontier Christian Camp. 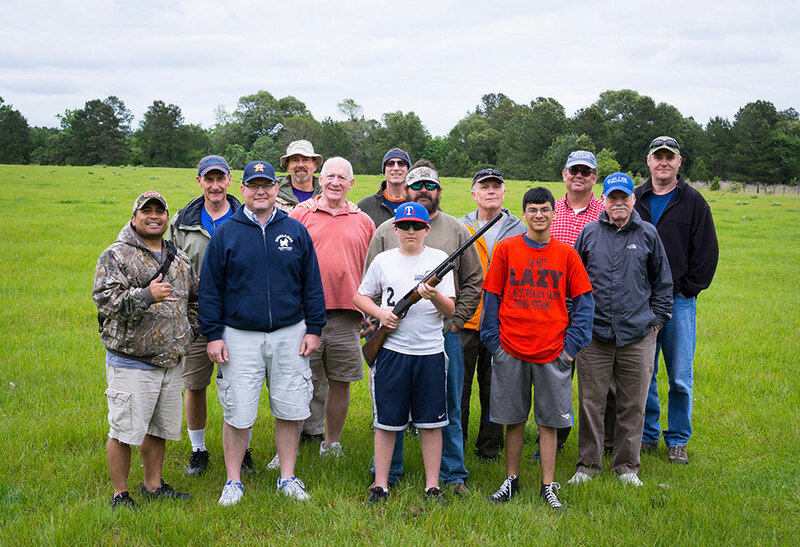 Husbands, fathers, teenage sons, and single men embark on a camping trip truly tailored for men. With manly activities, obstacle courses, fellowship, and most importantly – studying God’s word, this is an event you don’t want to miss! Stay tuned for dates. For questions about any of our men’s events, please contact the church office at 281-491-7773.